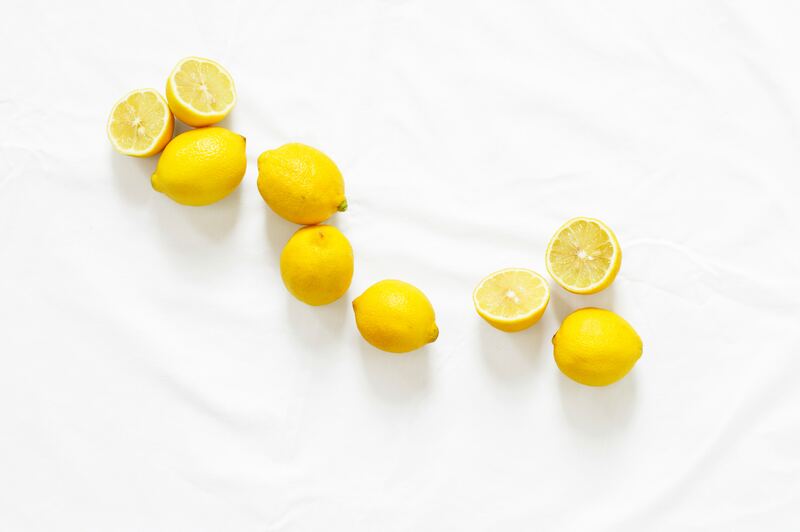 Lemon-ology (The Aroma) // Beyond the soul-loving color they add to your kitchen, the benefits of lemons start from their rinds and extend to those nostalgic, lip-puckering juices reminiscent of childhood lemonade stands. Lemon essential oil comes from cold-pressing the lemon rind and not the inner fruit, as the rind contains the most dense array of healing phytonutrients. Over 500 studies have been conducted on the value of a lemon’s essential oils, including its ability to improve neurological function, alertness, mood and more. Start your morning by zesting a washed, organic lemon and breathing in the aroma.